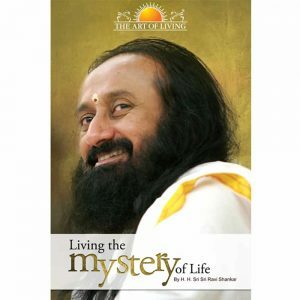 “When the Master enters your life, seeking stops, blossoming begins.”~Sri Sri. 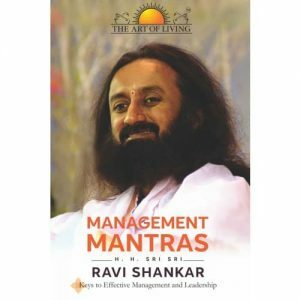 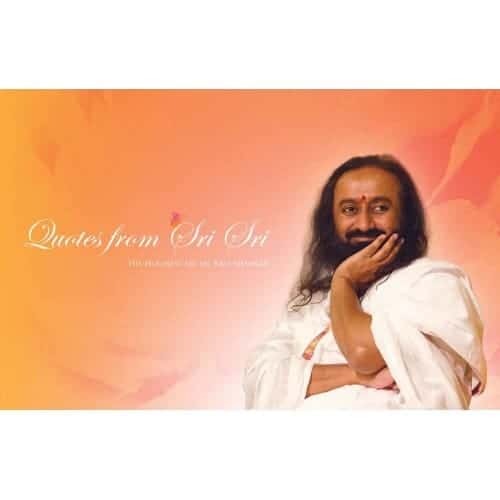 This book consists of quotes by Sri Sri Ravi Shankar on various aspects of challenges we face in our life. 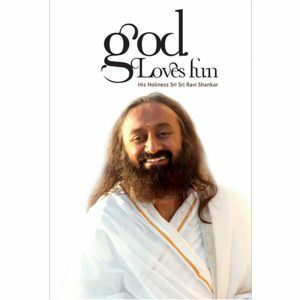 Comes with a FREE CD.